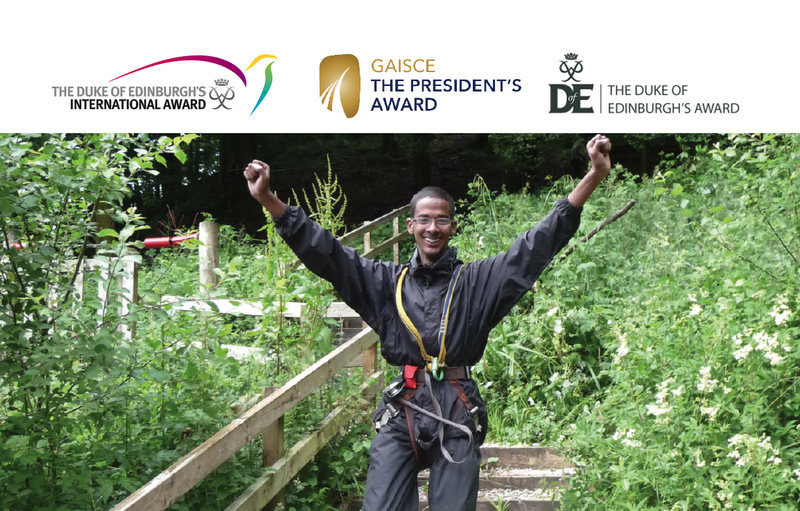 In Northern Ireland The Duke of Edinburgh’s Award has a Joint Agreement with Gaisce – The President’s Award which enables young people who complete the programme to have a choice of Award certification: a Duke of Edinburgh’s Award Certificate, a Gaisce –The President’s Award certificate or an International Award Certificate. When you have completed all sections of your programme just let your Leader know which certificate you would like to receive. If you choose a Gaisce – the President’s Award Certificate at Gold level you will also be offered the opportunity to attend a Gold Award Presentation Ceremony in Dublin Castle. We hope you enjoy taking part in the programme. The Joint Award Initiative Welcome Pack (NI only) includes an Award Online account as well as information on completing a Bronze, Silver or Gold programme. The Welcome Pack also includes information on your choice of certification, a participant handbook, Assessor Cards and a discount card.